The Wandering Hearts are really starting to get the recognition they deserve. Having just released their debut album Wild Silence, this vocal group are taking the music industry by storm. 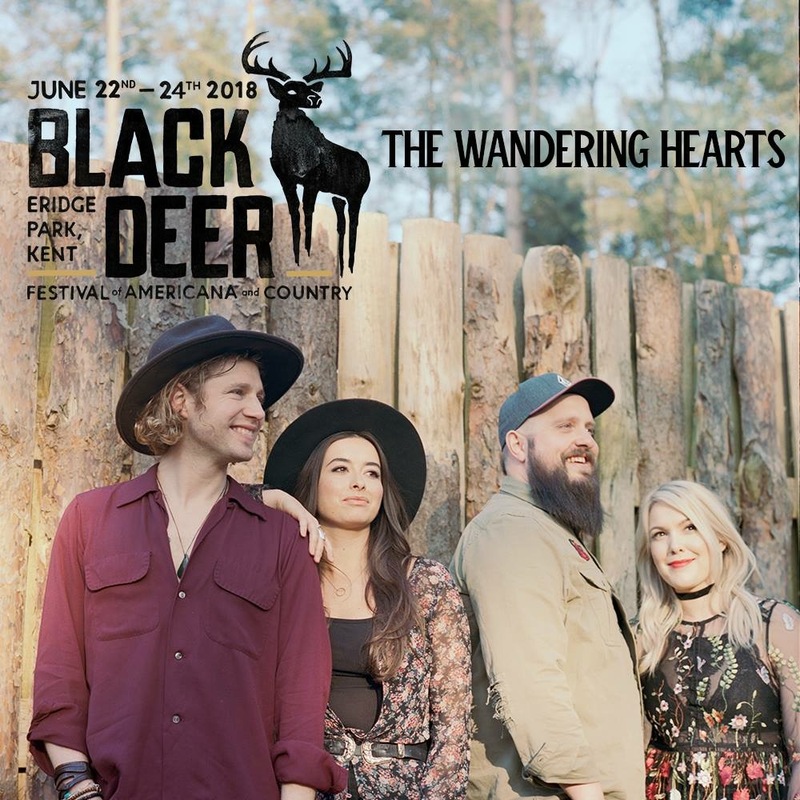 AJ, Tim, Chess and Tara who make up The Wandering Hearts are pretty much the perfect festival band so seeing them at Black Deer Festival will be very special. If you have heard their music then you will know their vocal harmonies are sublime but seeing them live is really something different entirely as their voices in a live setting are even more sensational. To enjoy a fantastic live set of UK country-folk you can’t go wrong with The Wandering Hearts and are pretty much guaranteed to walk away a fan if not already. The vocal group has seen much success with their singles Wish I Could and Devil released via Decca and have reached even more success and blow fans away with their album Wild Silence.